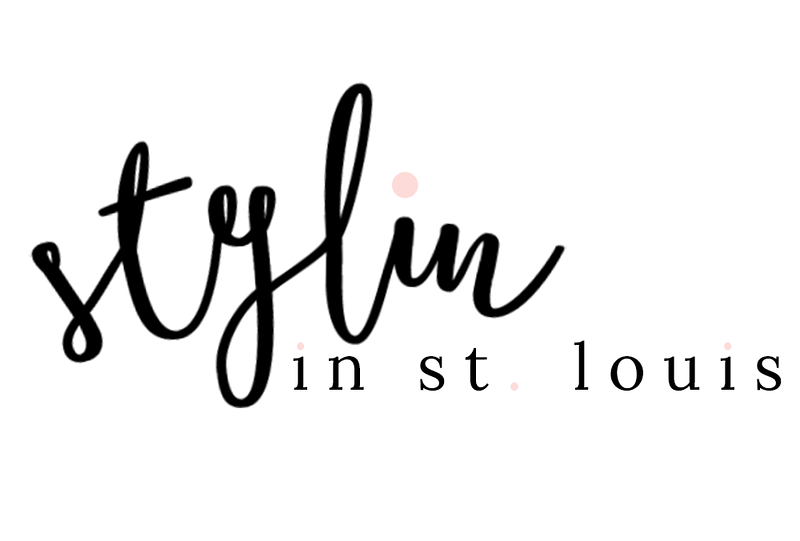 Stylin in St. Louis: Leather.. I got this skirt at the Nordstrom Anniversary sale. I was planning on saving it for fall but I just couldn't resist! It is so comfy and I love the color. This is my first leather skirt! Leather seems to be everywhere! A must buy for fall! Cannot wait to style it into fall! Thanks Annie! Love a good sale! Leather really is everywhere for the fall and I'm loving it. I wouldn't have been able to save it either! Such a cute look...love it! Thanks Ashley! 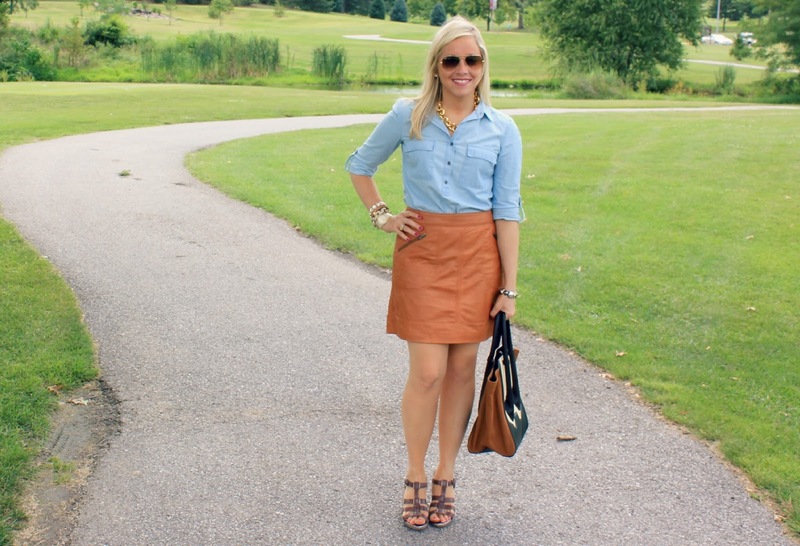 Love this leather skirt! So excited to wear it into to fall! OK that skirt is to DIE for!! Such an appropriate teaching outfit ;) Looking forward to our collaboration! That skirt is seriously everything. How perfect of a year round leather skirt. Thanks Nicole! So happy to find a leather skirt! Love this color! I love, love, love your skirt! The color is fantastic! Thanks Tara! Love this skirt! Such a fun color! LOVE the skirt! I wish I had a Nordstrom near by so I could actually try some of these amazing things from the sale, but I think I may just have to sit this one out and live vicariously through everyone else! I'm more and more into leather for Summer! Love it! Thanks Patricia! Love this leather look! My first leather skirt! Love it! Loving this look!!! The leather skirt is gorgeous. Thanks Agi! Love this skirt! That skirt will be a great piece for the fall! Thanks Sharon! Love this skirt! Such a fab skirt! 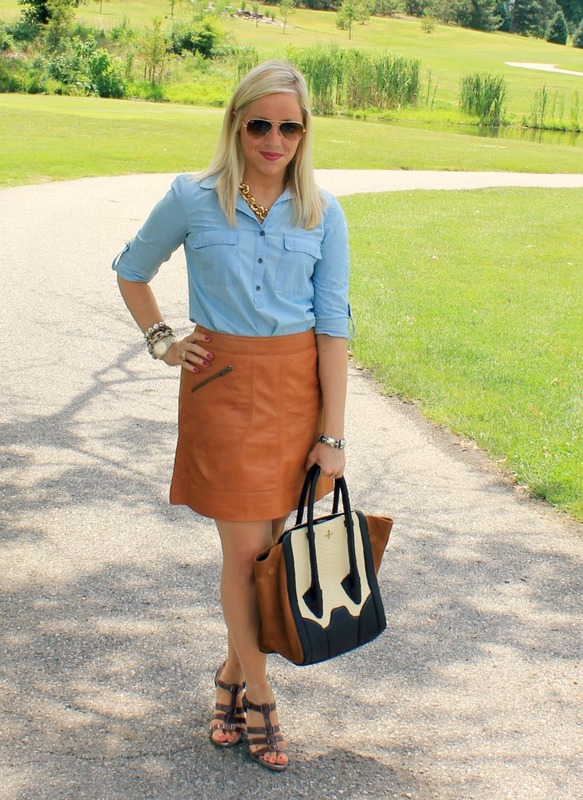 I am so excited for the big leather trend this fall! Thanks Kahana! Love this skirt! So fun! Summer leather, love it! Looks like you found some great stuff at the Nordstrom sale. Such amazing discounts! Thanks Sam! I did some damage at the sale! Now, I won't be purchasing anything for quite some time. Love sales! I love this camel color. People always buy black as a default, but that color is just as versatile as black! I love camel too! 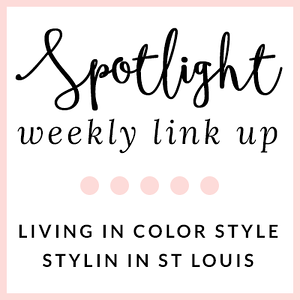 Such a fun color! Perfect for fall! On a serious note...that purse. I want it--you're hurting my wallet, Jacqueline! Loving that skirt color too! Don't forget about my Firmoo giveaway! Thanks Grace! Love this purse! I had my eyes on it the moment I saw it in the Nordstrom magazine. So so cute! Love a good leather skirt and that color is fabulous. And the bag- so great! Thanks Nikki! Love this skirt! The bag is so fun! Thanks Ainslee! Love this skirt! Such a great deal on it! 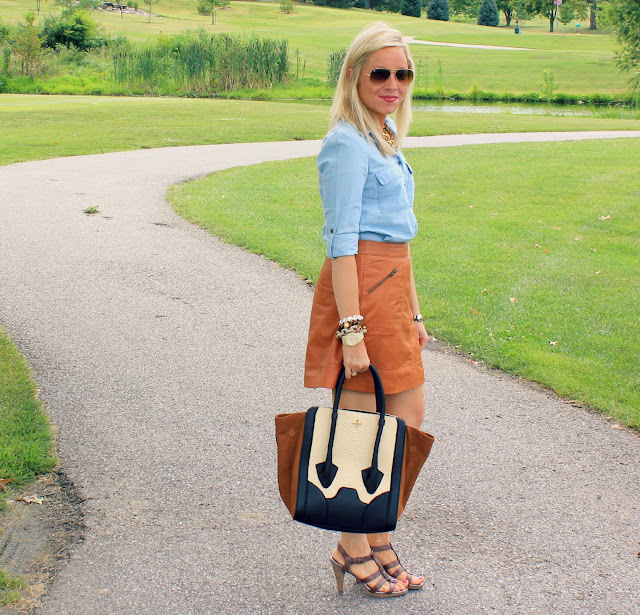 I just did a post today wearing a leather skirt as well! Love this outfit especially the purse! Thanks Marla! I will have to check it out! Leather skirts are so fun. On trend for fall! Wow, you can totally pull this off! ASOS had some great leather skirts last fall but I wasn't sure how I'd style them. You look great. Thanks Lauren! This is my first leather skirt! So fun and comfy! You should def consider one! Thanks Brett! Love this skirt! The color helps me pull it off in the summer! Thank you! Love this bag! 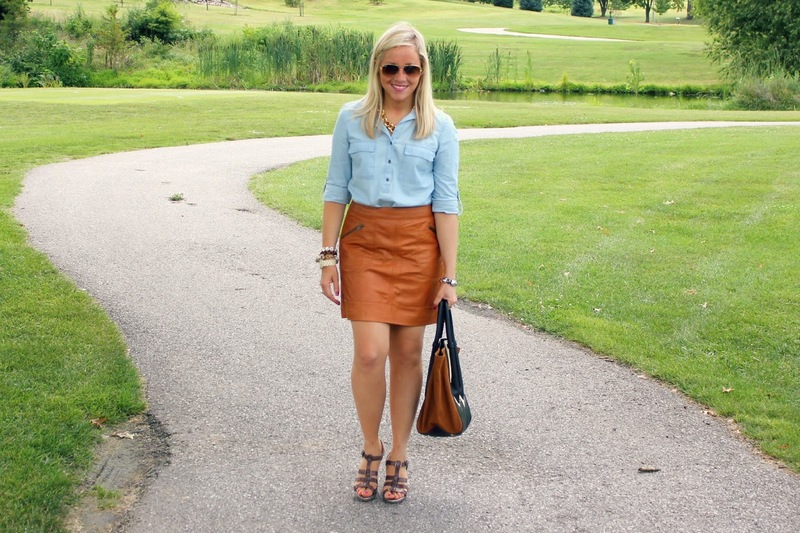 The chambray and leather mix is perfect! Thanks Cara! 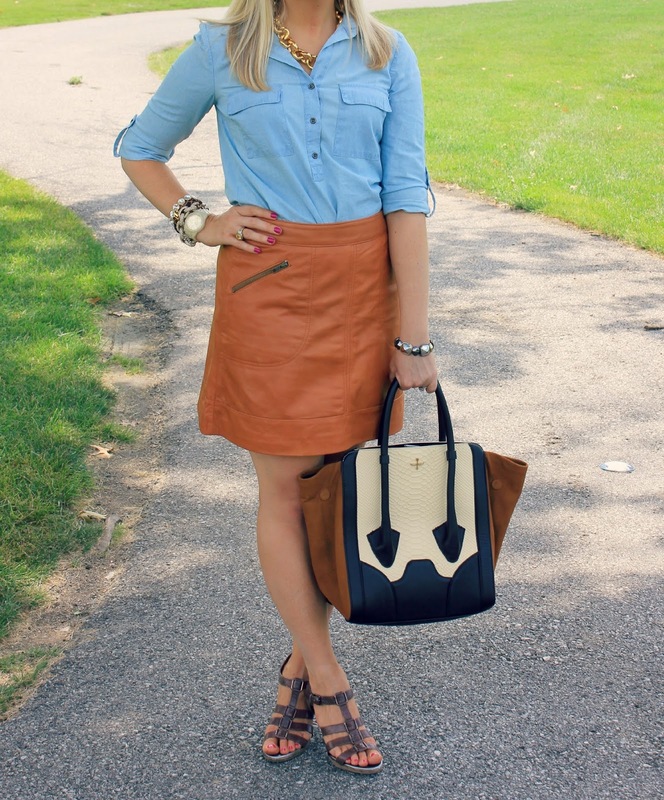 Love chambray! It can with anything! beautiful outfit :) love the bag! I love your leather skirt! And that bag is super cute. oooh ok this skirt is amazing! Definitely just went into my card on nordys.com... love it! Awesome! You will love it!! Super comfy!